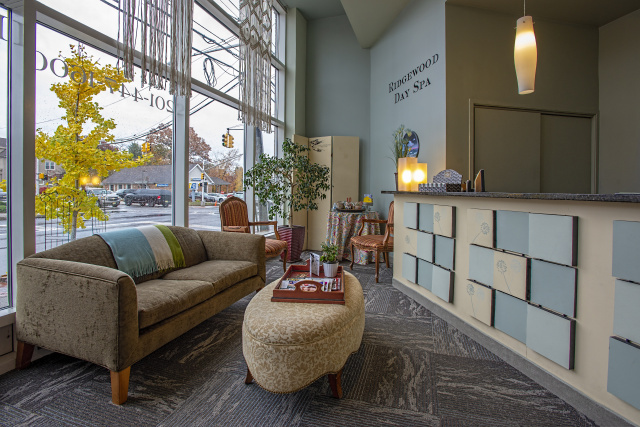 Located in downtown Ridgewood, NJ, We have been providing the Bergen County area with quality skin and body care since 1990. Open 7 days a week with private parking on site, enjoy your treatments when you want with ease. Call or book your appointment online and see why our clients have chosen us for their skincare needs for the past 29 years.